Intuitively, many of us know how good nature is for our health and happiness, and these days, an increasing number of scientific studies is proving just how true this is. This comes as no surprise, considering how many of us feel so revitalized after spending time among the trees, rivers, and mountains, or under the sparkling grandeur of a starry sky. Given the many positive benefits of engaging with nature, it makes perfect sense to incorporate elements of the natural world into our homes. In this article, we’ll provide you with a few tips on how you can bring the outdoors to the indoors! Probably the easiest way to make your home look and feel more in tune with the natural world is by bringing plants indoors. Introduce shrubs in your living areas, dining room, and hallways to act as delightful accent pieces, and place potted herbs in your kitchen so you can have easy access to these flavorful wonders that you can add to your meals. In the bathroom, plants that thrive in humid environments can also be placed so you can simulate the experience of showering in a rainforest. In your bedroom, a small bonsai by your window or a few potted succulents on your desktop can add a bit of green as well. 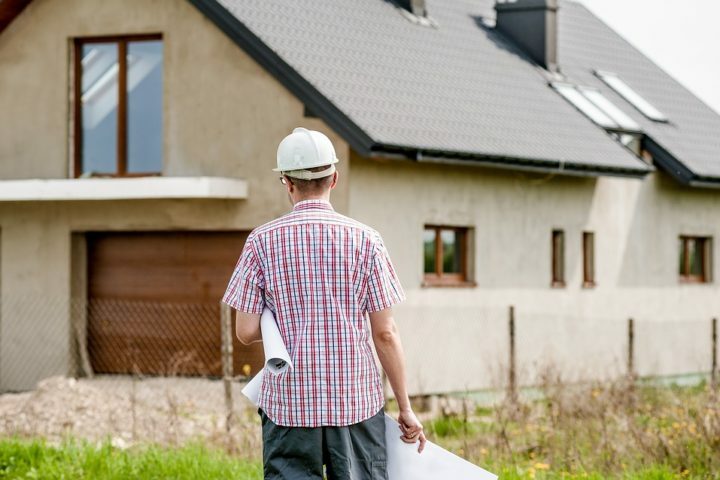 If you have a big enough property, you can even consider placing a tree in the center of your living room, or have your house built around an already existing one that is too large to fit indoors. Throughout history, people in many cultures have associated water with life and rejuvenation. It’s no wonder, though, considering that running water is one of the most common features in natural environments. If you would like to be reminded of the sights and sounds of streams and waterfalls, consider building an indoor fountain in your living room. Indoor fountains are architectural elements that are typically available as ready-made or customized art pieces, and many such products incorporate other natural features like marble and stones. If you have an indoor space that is a little bit more spacious, you can also consider building a reflecting pool or reflecting pond. 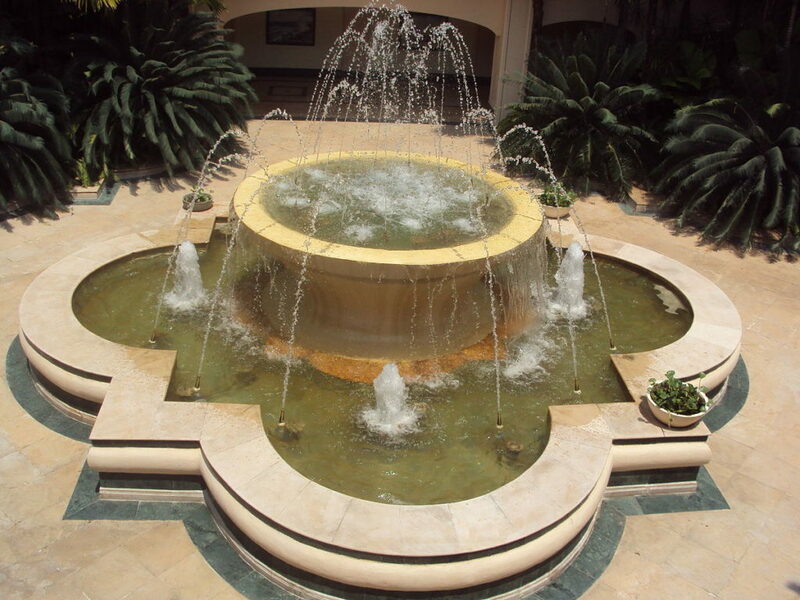 It is another water feature that creates a dramatic effect, especially if you can have it illuminated with natural light that comes from big glass doors or a grand skylight. You can also consider building a shallow fish pond instead of just a pool so you can take care of colorful fish as pets. A fish pond will require a high-quality aerator to ensure proper oxygenation of the water. If you want to emphasize nature in your home, you would also want to build and decorate with natural materials, or at least those that simulate the look of actual natural materials. Think natural stone tiles and pebbles in your shower, beautiful hardwood for your floors and ceilings, sisal or jute rugs in your bedroom, linen curtains for your windows, and natural leather for upholstered furnishings. Other items you might want to consider are bamboo and rattan furniture, clay pottery, potted flowers, and even colorful fruit bowls that can serve as decorative pieces (and as snacks) in your kitchen and dining table. Natural light and outdoor air can be so refreshing, and letting in more of them into your home can instantly bring new life to a drab indoor environment. Being able to clearly see the blue color of the sky helps fine-tune your circadian rhythm, allowing you to stay alert and awake during the day. Having some outdoor air circulate inside your home, on the other hand, can help clear up stale indoor air, as well as the toxins and allergens that may have been trapped inside your home for a long time. Remember that poor ventilation can lead to what is known as sick building syndrome, a condition characterized by symptoms such as headaches and respiratory problems. Simply opening up your windows and doors already allows you to take advantage of the benefits of natural light and outdoor air. If you have money to spare, you may want to consider upgrading your home to include bigger windows, floor-to-ceiling glass doors, and skylights to let more natural light and air in. Going out once in while into the wilderness or even just in a public park with an ample amount of greenery can help you de-stress and become happier. However, it’s also possible to bring some of the amazing benefits of nature and of the outdoors even inside your home. Try some of these tips today, and discover for yourself how much they can change your indoor environment.